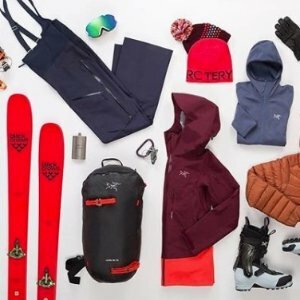 Backcountry offers Skiing Items On Sale, up to 70% off. 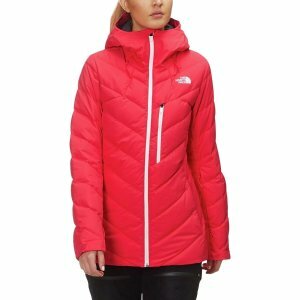 Backcountry offers The North Face On Sale, up to 40% off. 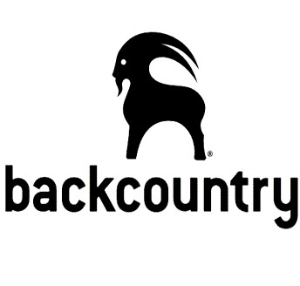 Backcountry offers up to 50% off on Gear and Apparel. 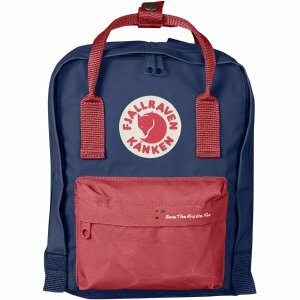 Backcountry offers the Fjallraven mini backpack for $34.98 . 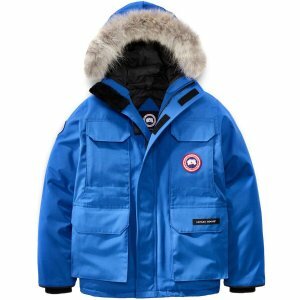 Backcountry offers the Canada Goose Polar Bears International Expedition Down Parka - Boys' for $562.50. 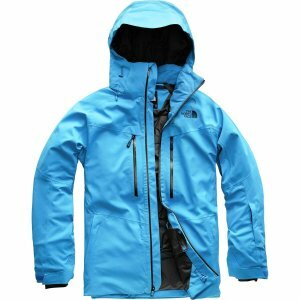 Feature: The Arctic-Tech fabric is the same fabric scientists used while working in Antarctica. 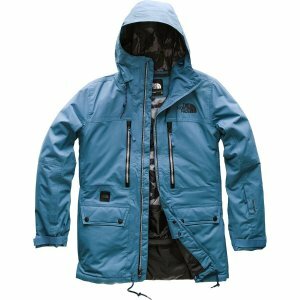 The fabric also has a DWR finish to protect your son from light rain and snowstorms. 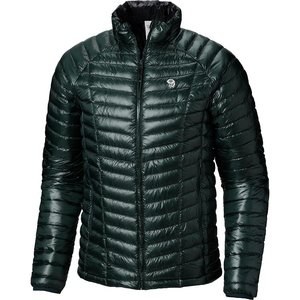 The 625-fill white duck down insulation warms your boy in temps as low as minus 22F. 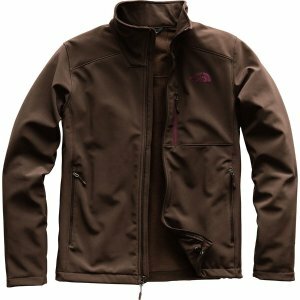 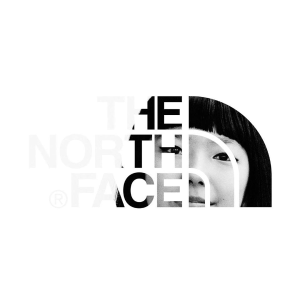 Backcountry offers up to 75% off The North Face Kid's Styles. 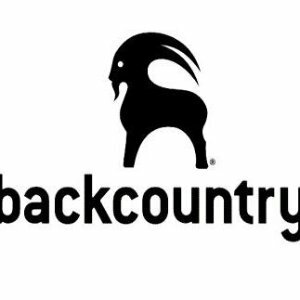 Backcountry offers 20% off one full-price item. 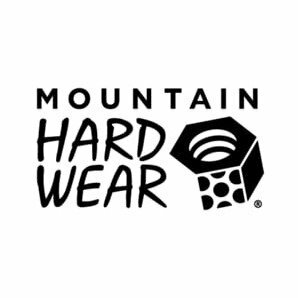 Discount in cart,no code needed. 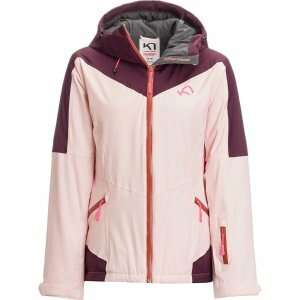 Backcountry offers Winter Sale, up to 60% off. 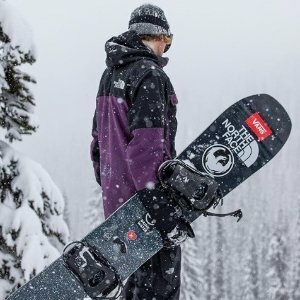 Backcountry offers Snowboard On Sale, up to 70% off. 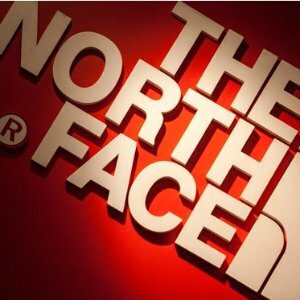 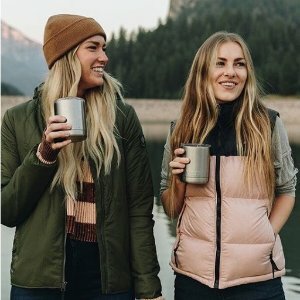 Backcountry offers an extra 20% off On Big Brands. 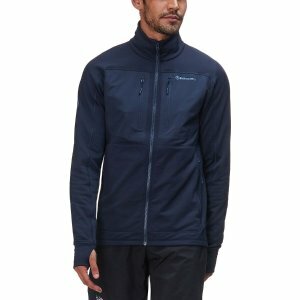 Backcountry offers Arc'teryx on Sale, up to 40% off. 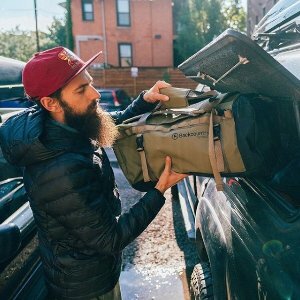 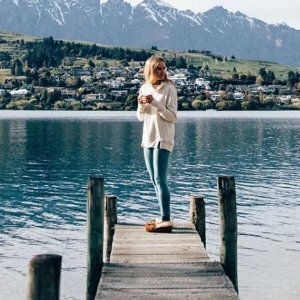 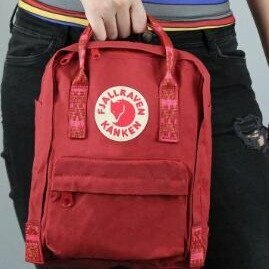 Backcountry offers up to 40% off Fjallraven bag sale. 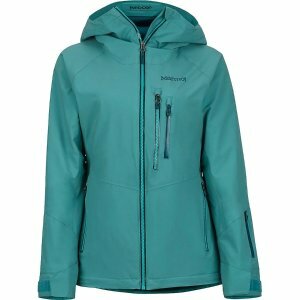 Backcountry offers The Semi-Annual Sale, up to 50% off. Backcountry offers an extra 20% off Our Biggest Brands. 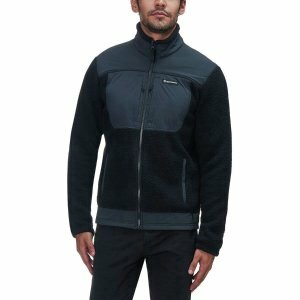 Backcountry offers Men and Women Fleece On Sale, up to 50% off. 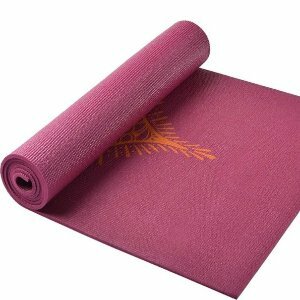 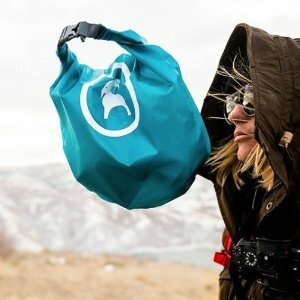 Backcountry offers up to 60% off Yoga Product. 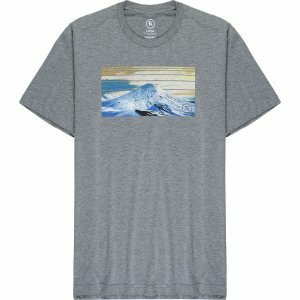 Backcountry offers an extra 20% off Select Style On Sale.